Kristen Stewart: 'On the Road' AFI Screening! Kristen Stewart shows off some tummy at the screening of her film On the Road during the 2012 AFI Fest at Grauman’s Chinese Theatre on Saturday evening (November 3) in Hollywood. The 22-year-old actress wore a Balenciaga by Nicolas Ghesquière outfit and Christian Louboutin shoes to the fest, presented by Audi. 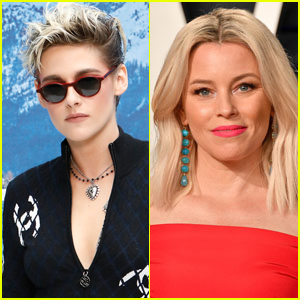 Kristen recently talked to Moviefone about how she landed her role in the film.